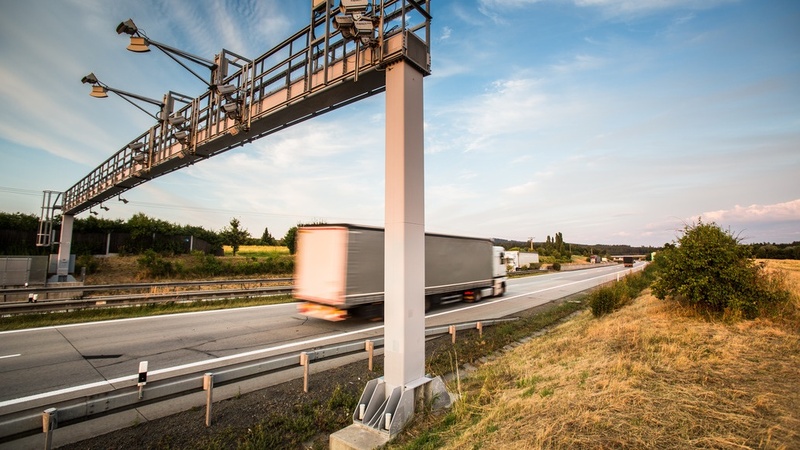 On April 1st, the much debated kilometer charges for trucks came into force in Belgium. The implementation of such a complex and ambitious project is often accompanied with the occasional hiccup and inevitable teething problems. However, even the most pessimistic assessments did not include the enormous variety of complications that arose. From the first minute on, problems cropped up, and as the day progressed, the list of difficulties and headaches continued to grow. Even for the many carriers who had spared no effort to prepare themselves diligently, April 1st 2016 will be remembered as a black day in company history with a significant price tag attached. Belgian Road Tax: will the transport sector draw the short straw? The kilometer-based charging system that will be implemented in Belgium on April 1st, 2016 remains a topic of debate. Countless transport contracts are currently being revised, revealing high levels of uncertainty on both sides of the negotiating table. 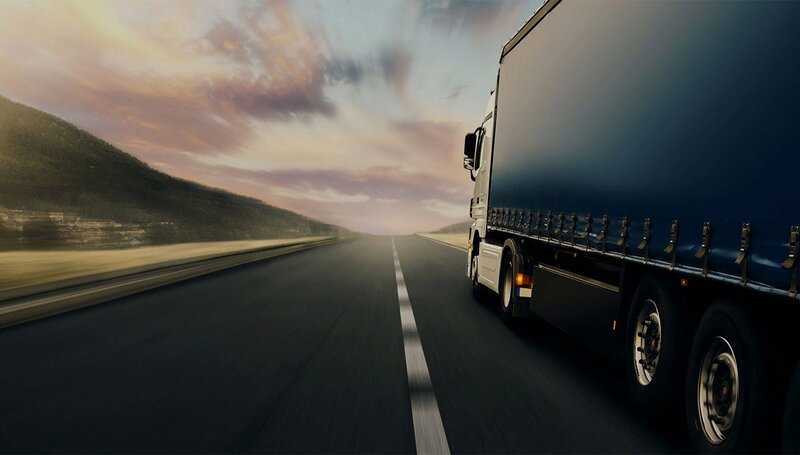 Since no legal basis is provided for passing on the kilometer tax to customers, both transport companies and their costumers fear that they will end up footing the bill. We crack your complex distribution puzzle. Every day our elite team is working to deliver you the most intuitive, self learning user experience in logistic planning. © 2019 CONUNDRA. We respect your Privacy. Terms & Conditions. Algemene Voorwaarden.